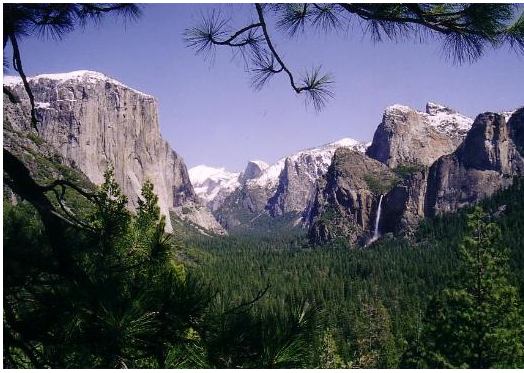 Today, the Travel Channel was featuring Yosemite National Park. Oprah was there recently. The Smith Family took a tremendous vacation there and I highly, highly recommend it. However, I can vouch for one negative part Oprah and Gayle's adventure: The drive into and out of park. Very curvy and winding. If you have children, carsickness looms. Make sure you don't feed them lunch right before driving to the Park!